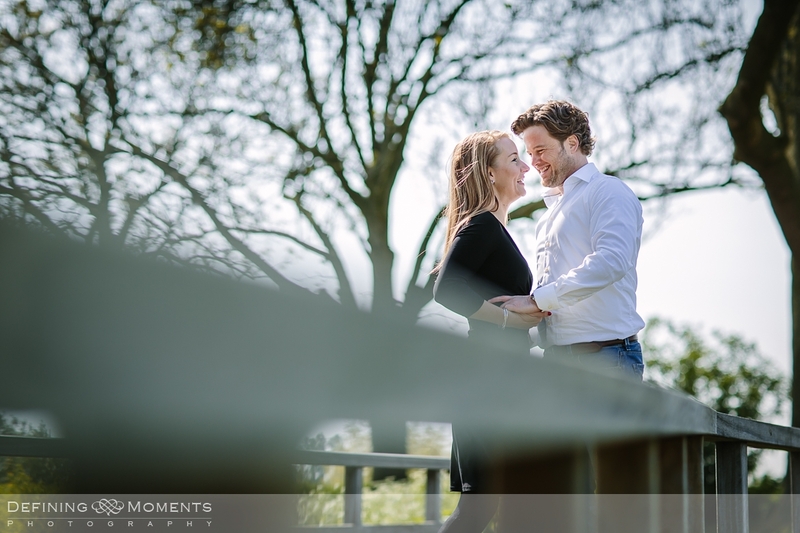 A couple of months before their big day, Maike & Mark had chosen to do an engagement session Surrey (aka pre-wedding shoot), so on a fine day in April we met and went for a stroll along the river Mole, near Dorking. 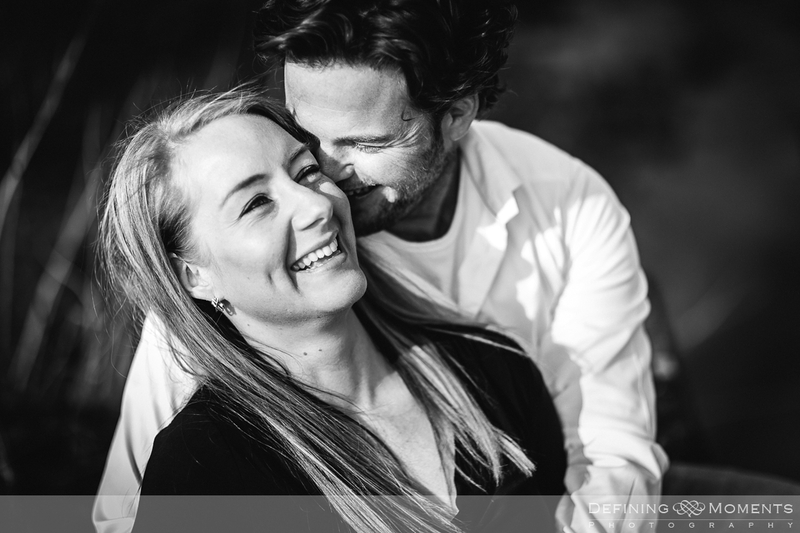 It was a great opportunity for us all to hang out before the wedding (always nice to have seen your wedding photographer at work before the big day ;-)) and we had a great time. 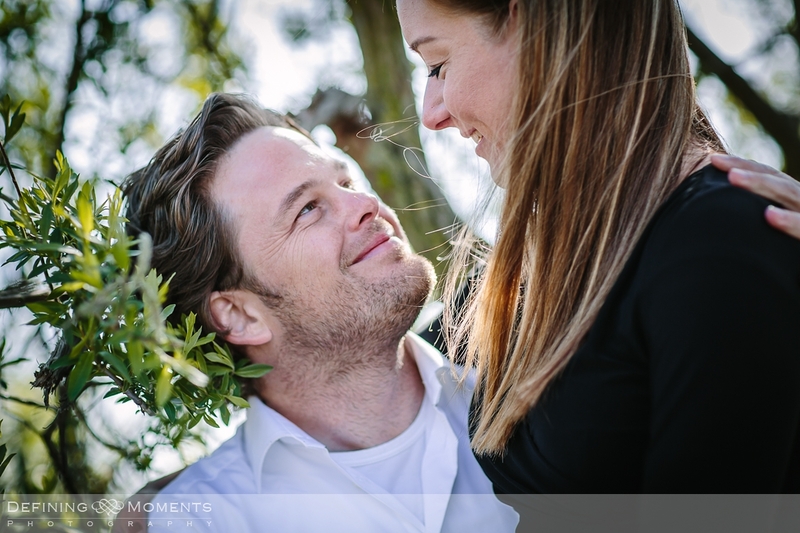 The couple got married a few months later at a very elegant country house in the south of the Netherlands and again we had a wonderful day! You can view the wedding images by clicking here. 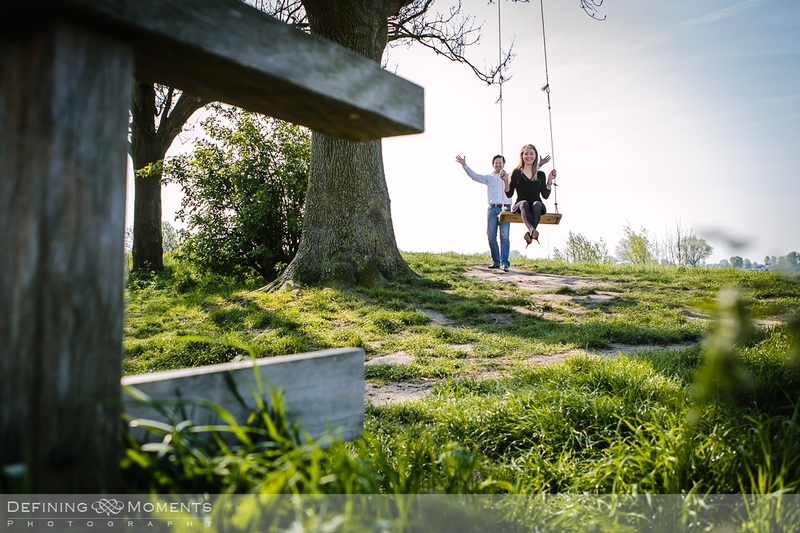 * Countryside engagement session Surrey.